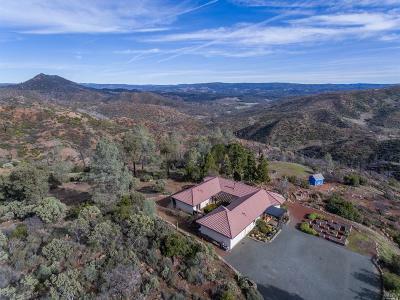 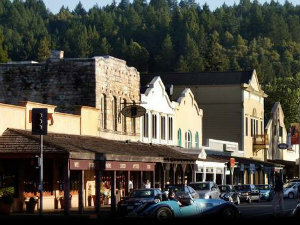 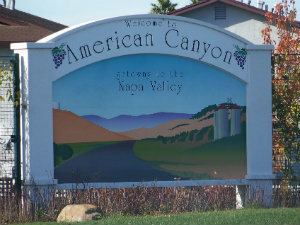 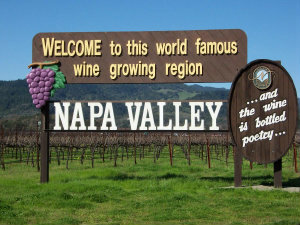 Find single family homes, condos, mobile homes, and multi-family homes in each of these towns in Napa County. 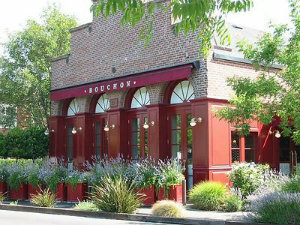 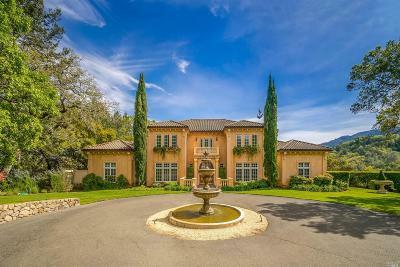 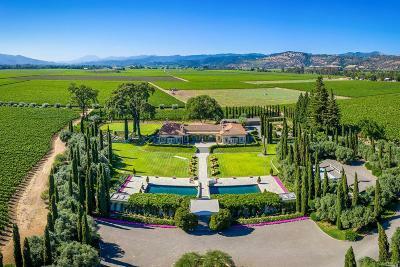 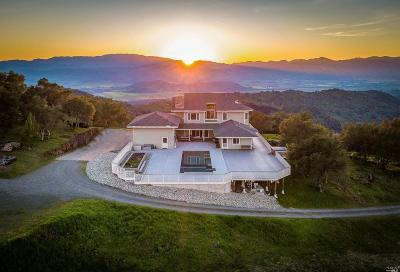 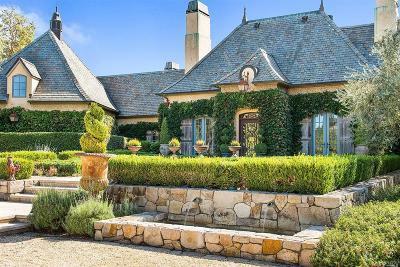 Contact us to help you find the home of your dreams in the romantic wine country of Napa! 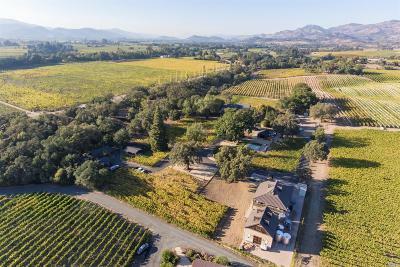 Please use our interactive map to help you locate the home of your dreams in all the wonderful towns and rural areas of this popular county! 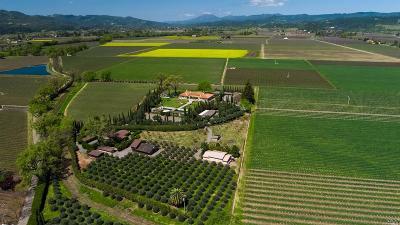 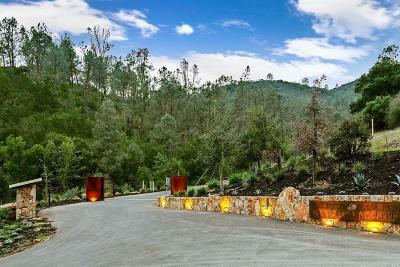 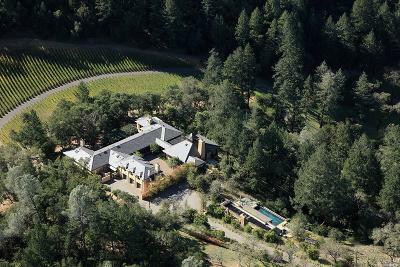 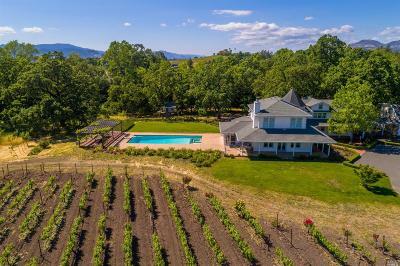 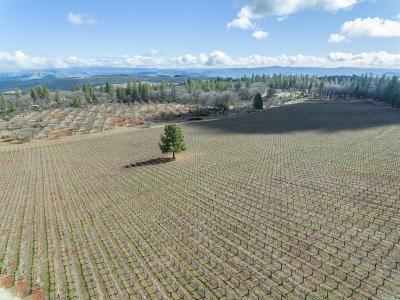 Visit our Napa Vineyard Properties web page for homes on vineyard property.